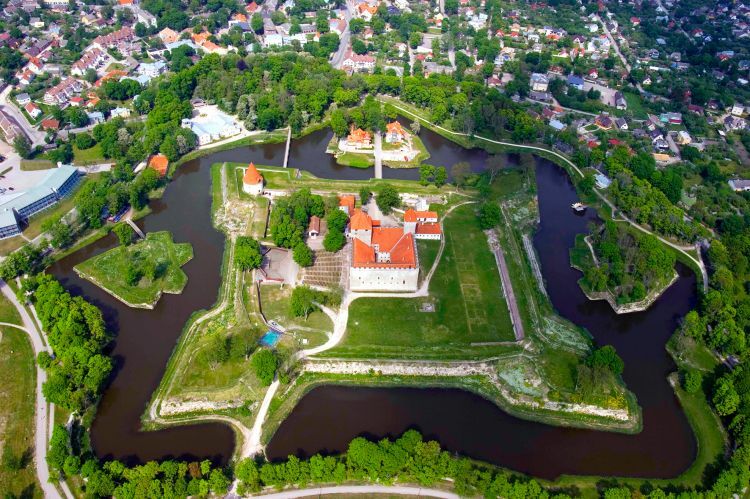 A Baltic tour to Latvia and Estonia: their capitals and beautiful nature. 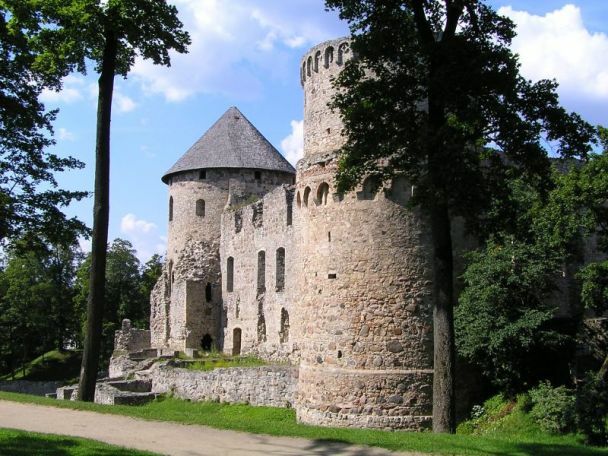 Not just the capitals but Gauja National Park in Latvia and the islands of Estonia as well. 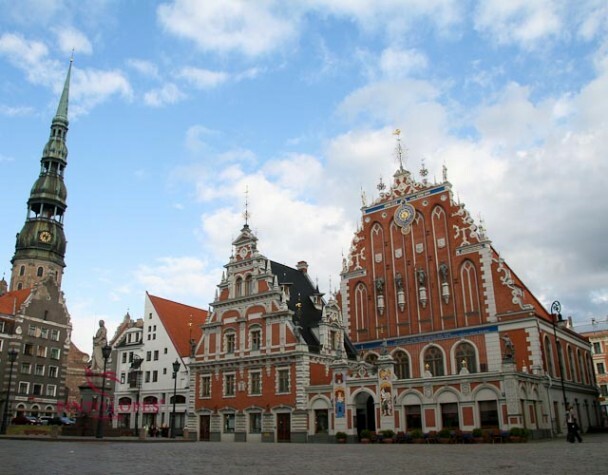 The roundtrip starts and ends in Riga but we can change it to Tallinn on request. Day 1. Arrival in Riga. Transfer to a hotel. Dinner. Evening activities on request. Day 2. Walking tour of Riga Old Town: walking by the Riga Castle and the Three Brothers, three oldest dwelling houses in Riga, each dating a different century; visiting the Dome Cathedral which is a famous concert hall and St. Peter’s Church which will take you up to its spire to see the spectacular panoramic view of Riga; going to Livu square to see the old Guild Houses and back to the Town Hall Square with its beautiful House of the Blackheads which used to host the guild for unmarried German merchants; and other sights. Lunch. Afternoon tour to Rundale Palace and Park, an 18th century Duke’s summer residence designed by a famous Italian architect Francesco B. Rastrelli. Return to Riga. Dinner and optional evening activities. Day 3. Departure to Kuressaare, the only town in the island of Saaremaa. En route stop in Pärnu, the summer capital of Estonia. Lunch. Short ferry ride to Muhu Island and further drive to Saaremaa with a stop at the village of Koguva, the best preserved 19th century village in Estonia. Tour of Saaremaa Island: Angla windmills, where five wooden windmills built at the beginning of the 20th century are open to visitors; Karja church, the smallest church in the island, with a lot of remaining medieval interior details; Kaali crater, where a meteorite left its mark a few thousand years ago; and other sights. Evening arrival to Kuressaare. Dinner. Evening activities on request. Day 4. 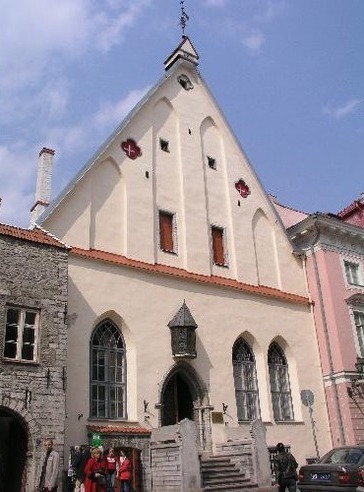 Tour of Kuressaare: Town Hall, Weighing House, park and a visit to the medieval Kuressaare Episcopal Castle which was built in the 14th century by the Teutonic Order. Lunch. Departure to Hiiumaa, the second largest Estonian island. Short ferry ride and further drive in Hiiumaa, visiting the Kõpu lighthouse which has been in continuous use since its completion in 1531. A visit to the village of Tahkuna for a beautiful view of Tahkuna nose, lighthouse and stone labyrinth. 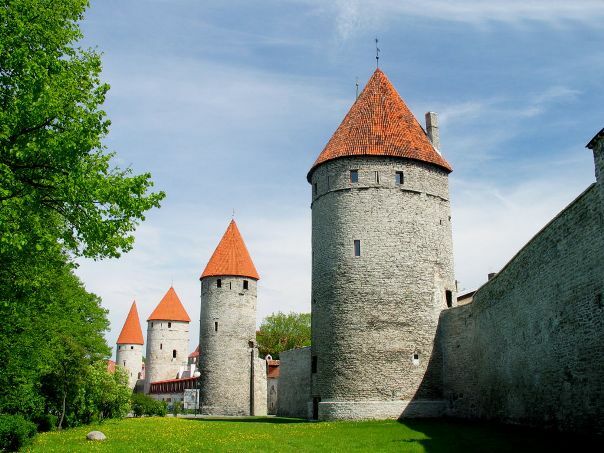 Further drive and a short ferry ride to Haapsalu where another Episcopal castle remains. Further drive to Tallinn. Evening arrival to a hotel in Tallinn. Dinner and optional evening activities. Day 5. Walking tour of the walled medieval Tallinn Old Town: Toompea hill with a magnificent view of the Old Town and the Baltic Sea; walking down the narrow streets to the Town Hall Square and passing the Guild Houses of this Hanseatic city; St. Olaf’s Church with a spire that offers a panoramic view of the city; and other sights. Lunch. 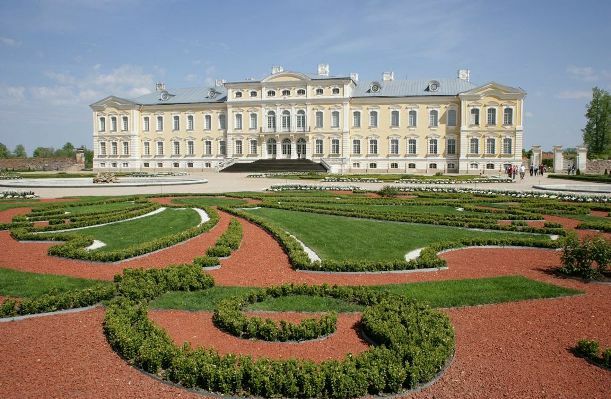 Afternoon tour to Kadriorg Park and Palace which Peter the Great built for his wife Catherine three centuries ago. Dinner and optional evening activities. Day 6. Departure to Sigulda. 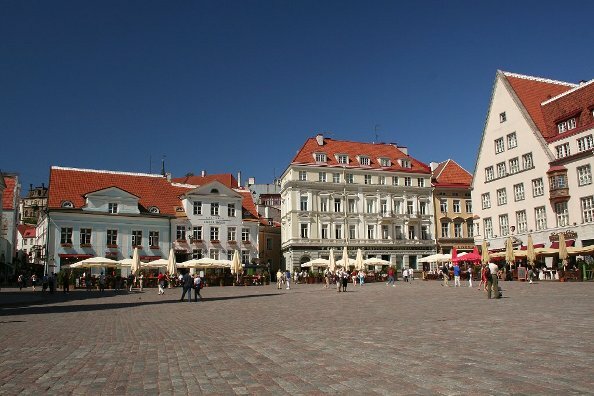 En route stop in Tartu, the second largest city in Estonia. 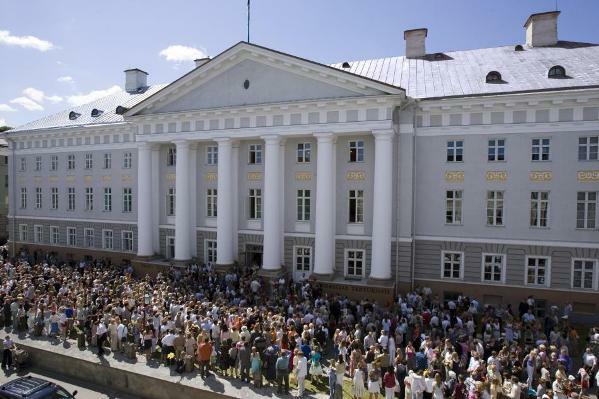 Tour of Tartu: Tartu University; various sculptures and bridges; ruins of the old cathedral; St. John’s Church; Town Hall Square; and other sights. Lunch. Further drive to Sigulda. 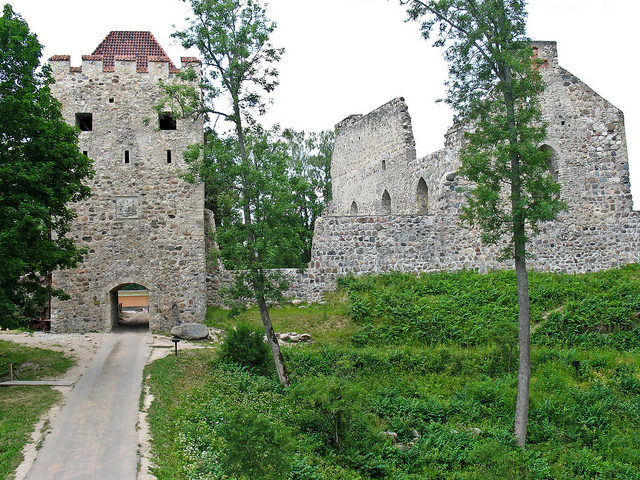 En route stop in Cesis, a small Latvian town, for a walk in Cesis Castle Park. 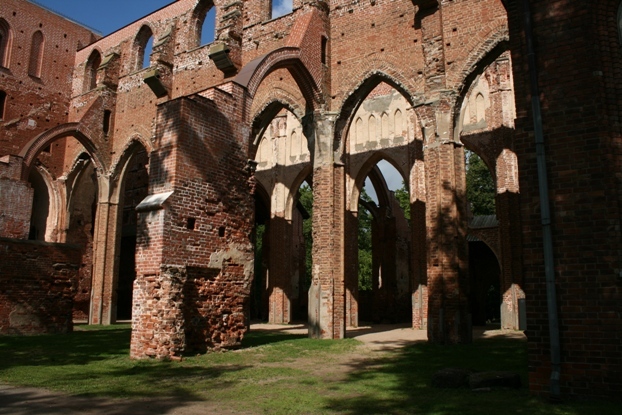 Arrival in Sigulda. Dinner. Evening activities on request. Day 7. 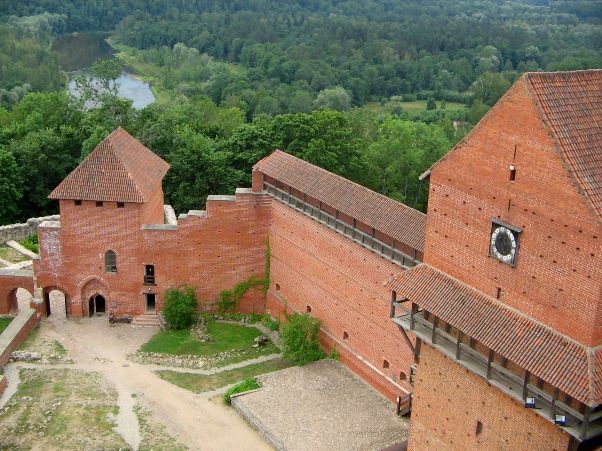 Tour in Gauja National Park visiting the medieval castle in Turaida which was built in the 13th century under the direction of Albert, Bishop of Riga; ruins of Sigulda castle; Gutmans Cave, the largest grotto in the Baltics; and other sights. Lunch. Departure to Riga. Evening arrival to a hotel in Riga. Dinner and optional evening activities. Day 8. Transfer to the airport in Riga. Departure. Price: on request. Tour price depends on the size of the group. Price includes: accommodation in 4/3 star hotels with daily breakfasts and dinners; guide services; transportation as per tour itinerary; entrance fees as per itinerary. Price excludes: optional tours; evening activities; tips. Click Request or contact us via info@discover-baltics.com for details.